I can't wait for the Elizabeth Scott, either, and whoo boy, does Coffeehouse Angel sure sound good! Coffeehouse Angel is a must read for me. i can't wait for it! Out of these three I think I would like A Map of the Unknown World the best. Cecilia-I hate waiting for new books, especially when I hear about them so far in advance! 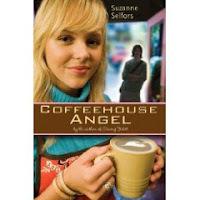 Lauren, Bookworm, & Erika Lynn-I know-Coffeehouse Angel looks awesome! I love how we all like the same books-it's more fun to read what other people are reading and looking forward to! 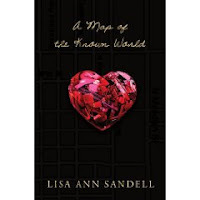 Alyce-I loved Lisa Ann Sandell's past books, so I'm sure this one will be good! Wow all of these books sound so good! And now we have to wait so long for them to come out... especially Coffeehouse Angel, July seems so far away! Wow, the cover for Love You, Hate You, Miss You is fantastic. Very dramatic! Coffeehouse Angel sounds great! 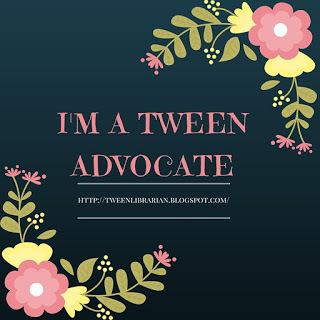 Is it just me or are there more and more angel books being published in YA paranormal books?